Photographed on the Saturday 10 September 2016. 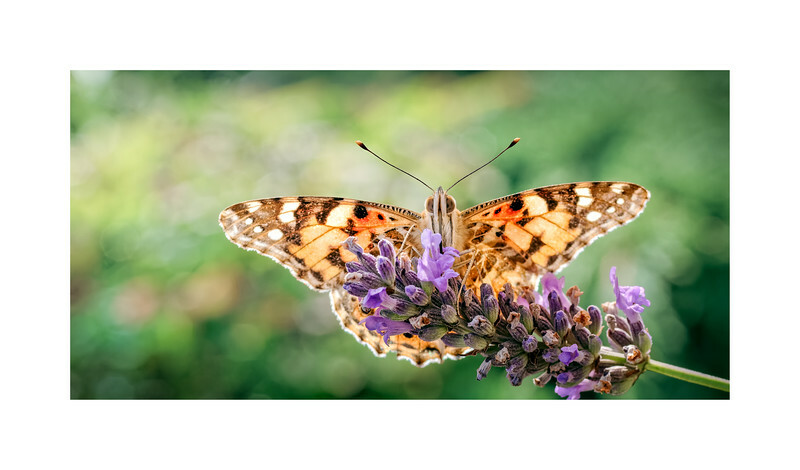 This is an image of the Painted lady butterfly, Vanessa (Cynthia) cardui or simply Vanessa cardui, feeding (nectaring) on lavender. The Panted lady belongs to the Class Insecta, Order Lepidoptera, Family Nymphalidae, Subfamily Nympalinae, Tribe Nyphalini and Genus Vanessa. In America it is known as the ‘Cosmopolitan Butterfly’ and has one of the best global distributions of all the butterflies.